Wednesday 6 March at 7.30 p.m. Gifford Village Hall – all are welcome. ‘Wildlife in your Garden.’ Stan Da Prato will tell us all about what lives in our gardens, how to attract even more of them and some of the issues this can bring to our private gardens, our public parks and open spaces. Besides gardening, Stan chairs the Aberlady Bay Reserve Committee, has a PhD on small songbirds in the Lothians, is editor of the journal Scottish Birds and a past President of the Scottish Ornithologist’s Club. This talk is followed by refreshments and a raffle. 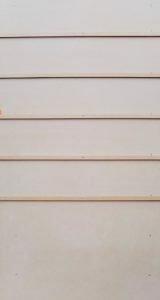 This entry was posted in Garvald Horticultural Society, Gifford Horticultural Society on March 4, 2019 by Admin. 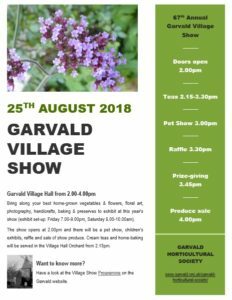 It’s countdown to Garvald Village Show this Saturday – 2-4pm. 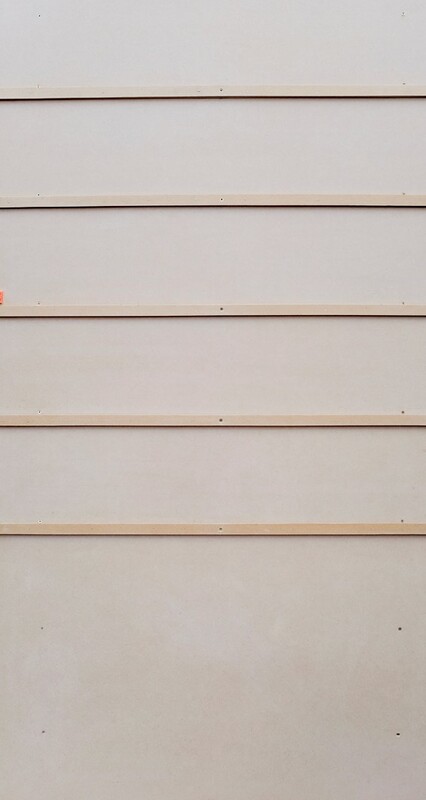 We are setting up the hall at 7pm on Thursday and would be grateful for any help with shifting the tables and chairs. Also all donations of baking (including Show ‘cast offs’!) and raffle prizes welcome! Please bring on the day. Don’t forget to involve the four-footed, furry, hairy, woolly, feathered, scaly (?) members of our village in the Pet Show at 3pm. Finally there is a new display table for any items that you’d like to show off, but don’t fit the show classes. Hoping for a dry afternoon.. This entry was posted in Events, Garvald Horticultural Society on August 22, 2018 by GHS admin. This entry was posted in Garvald Horticultural Society on August 16, 2018 by GHS admin. 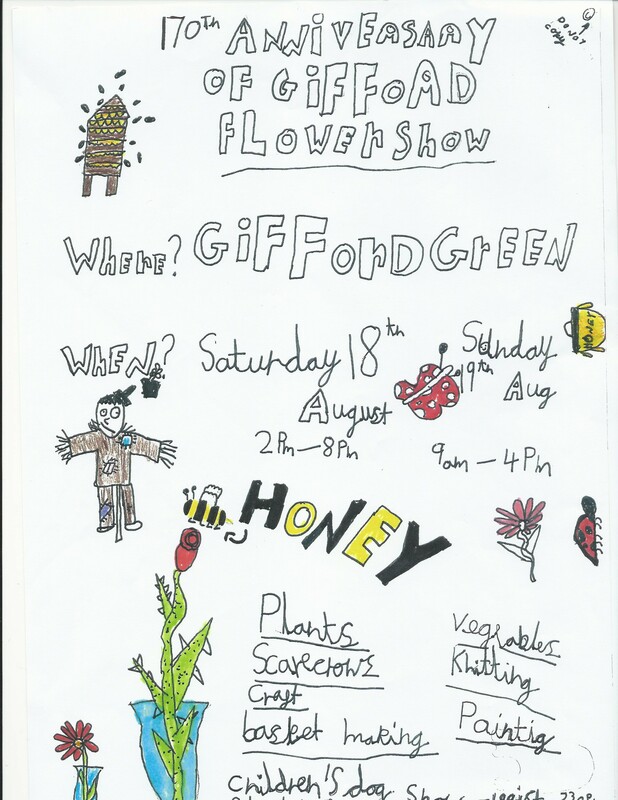 Gifford Flower Show is this weekend, 18th/19th August. Come along on Saturday from 2.00 – 8.00 p.m. and Sunday 9.00 – 4.00 p.m. As well as the Flower Show competition classes, there will be a Scarecrow competition, various craft stalls, face painting, teas in the Village Hall, plant sale etc. This year the Rotary Club are running a children’s dog show on the Green behind the Marquee on Saturday afternoon. 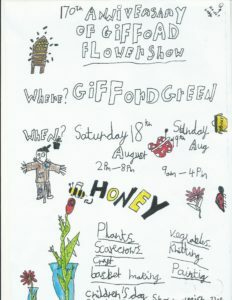 Full details are on www.giffordhorti.org. 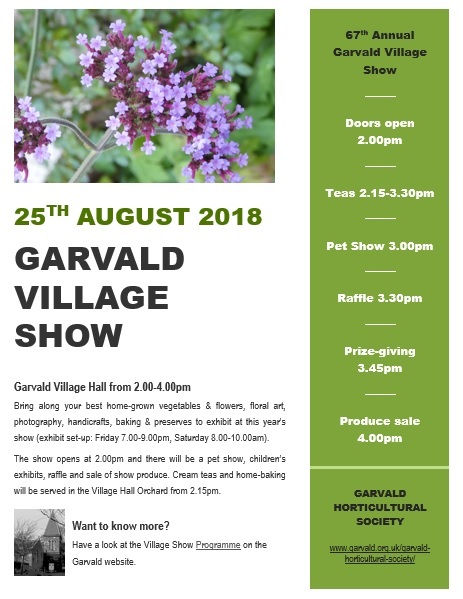 This entry was posted in Events, Garvald Horticultural Society on August 13, 2018 by Admin. It’s that time of year again! Garvald (67th) and Gifford (170th!) Shows are nearly upon us. See further details in the posters below. We are delighted to welcome George Anderson back to Garvald to judge the horticultural categories for a second year. Also new for this year: “Anything goes” – bring something along that you have made, baked or grown for the display table (non-competitive). We look forward to seeing you there! This entry was posted in Garvald Horticultural Society on August 5, 2018 by GHS admin. 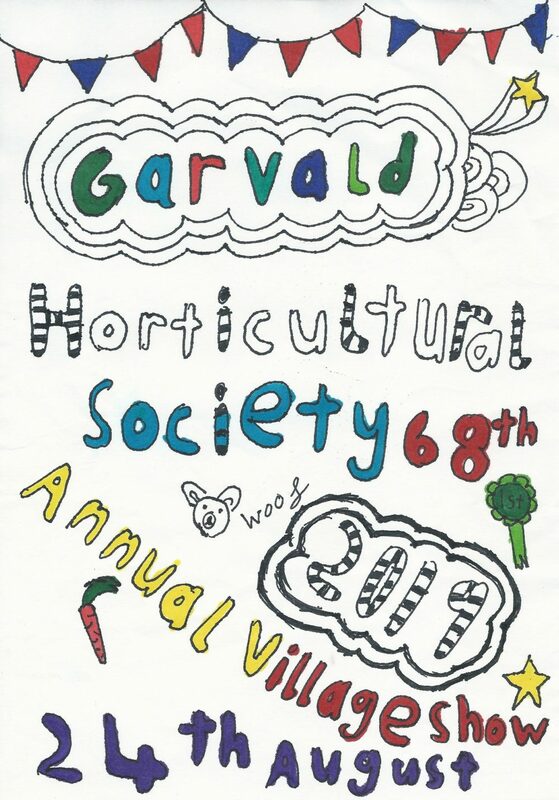 This entry was posted in Events, Garvald Horticultural Society, Garvald Village Hall on May 31, 2018 by Admin. For the less competitive out there, why not bring along anything you have grown, made or baked for the new ‘Anything goes’ display table? For primary school children – have a go at growing your own tatties for the Show! Seed potatoes are available from Jo Robertson, for planting SOON in April/early May. This entry was posted in Garvald Horticultural Society on April 3, 2018 by GHS admin.